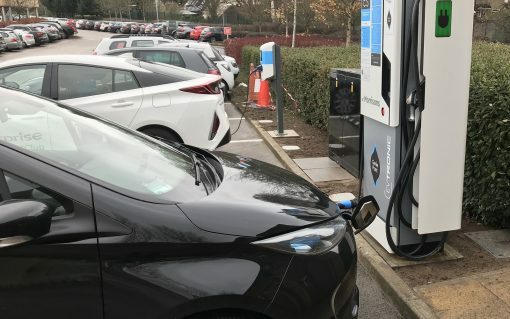 Supermarket chain Morrisons is to install rapid EV chargers at its sites nationwide after partnering with EV charging provider ChargePoint Services (CPS). 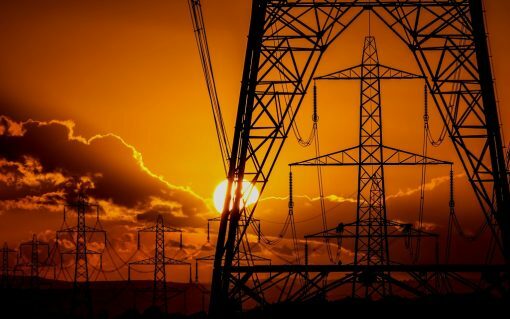 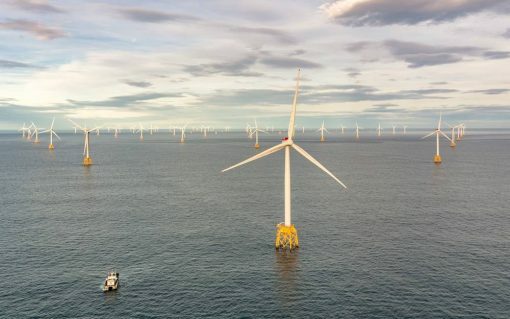 SSE is to slash the carbon intensity of its generated electricity in half and treble its renewables output as part of a series of new sustainability initiatives. 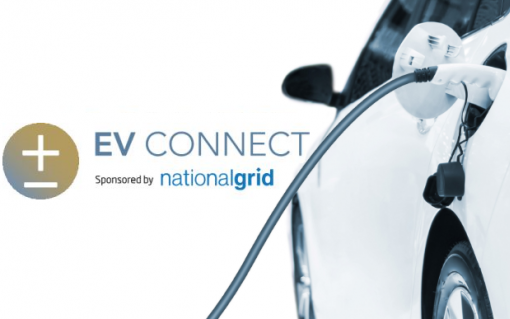 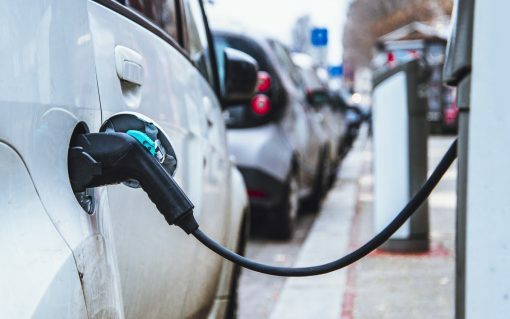 In this round-up of new from the electric vehicle industry, Gemserv unveils proposals to increase EV uptake and new Fastned rapid charging hubs are to be installed in the North East of England. 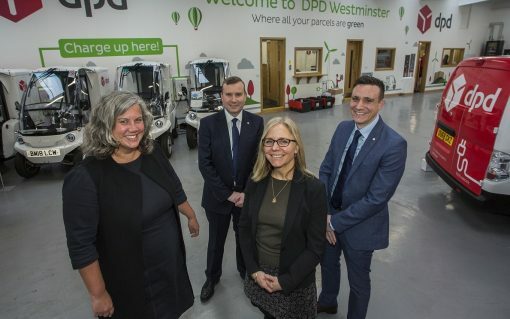 Delivery giant DPD has signed a deal to open a third all-electric micro depot in London in a bid to accelerate electric deliveries in the capital. 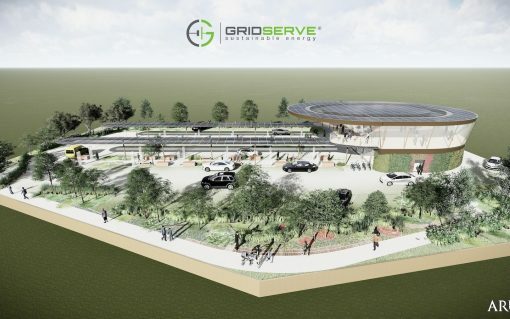 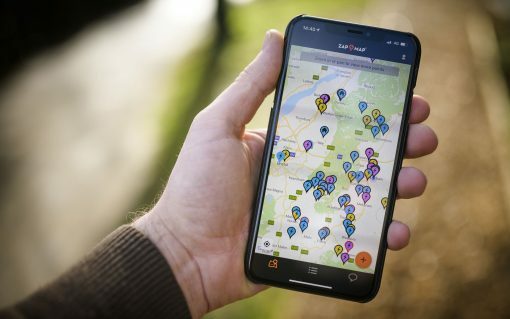 Clean power supplier Good Energy has taken a 12.9% stake in the parent company of EV charging app Zap-Map, bolstering its nascent position in the EV sector.